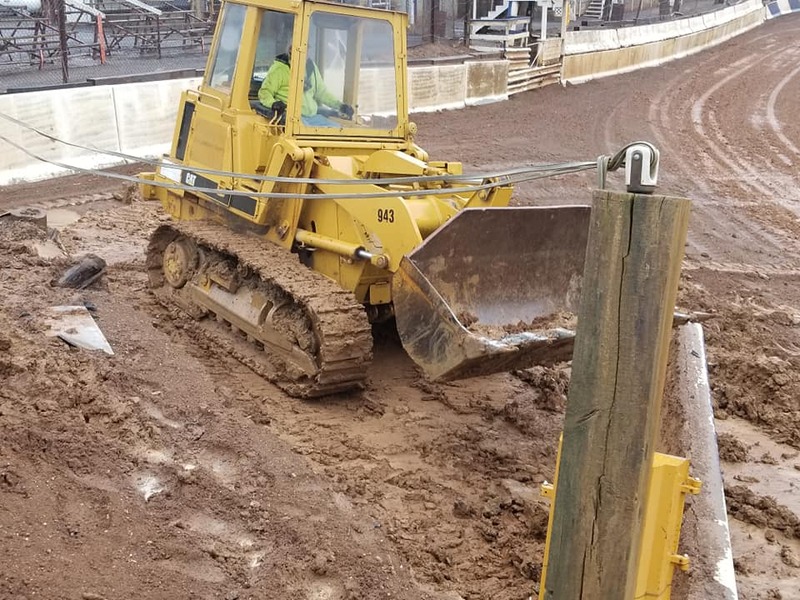 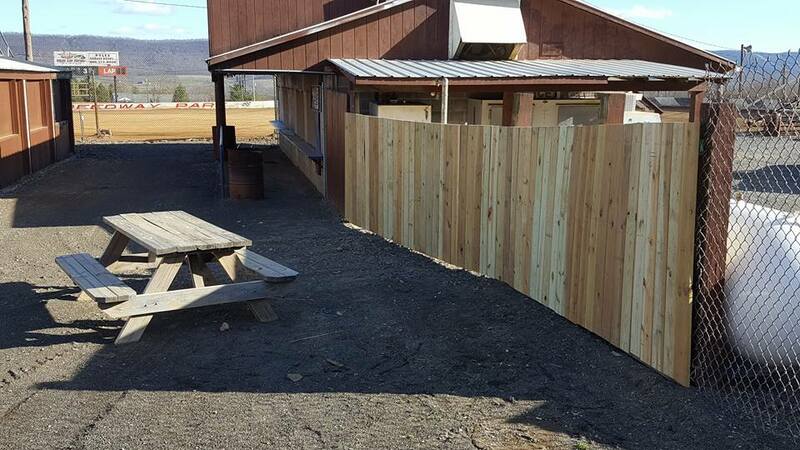 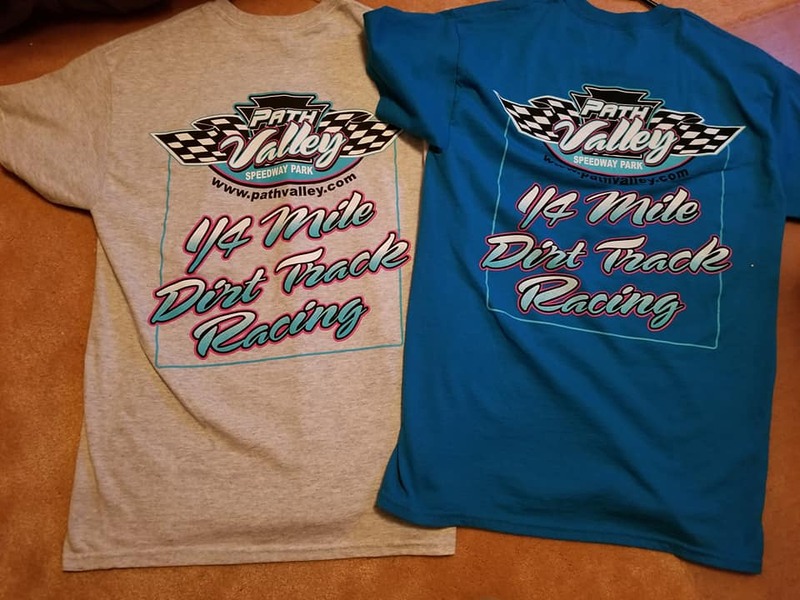 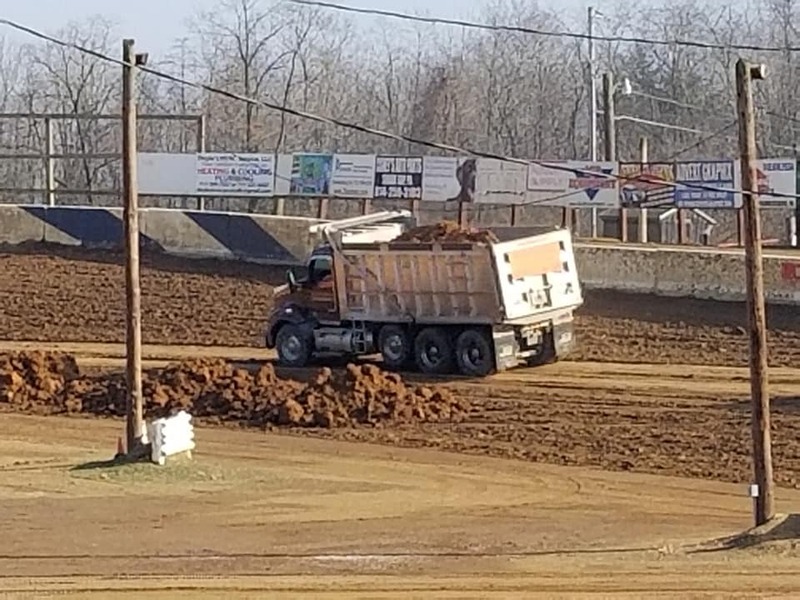 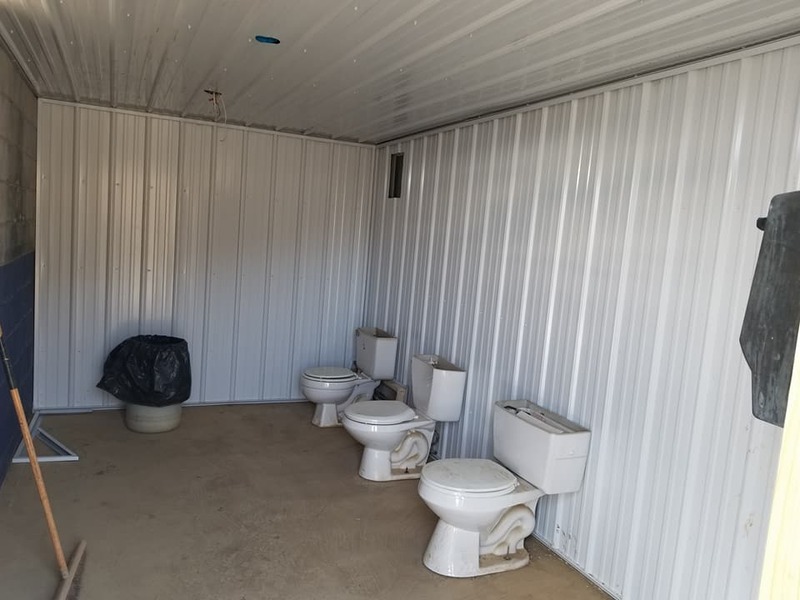 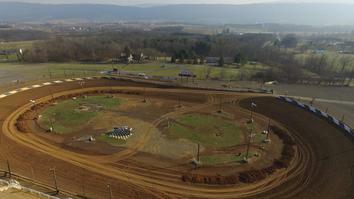 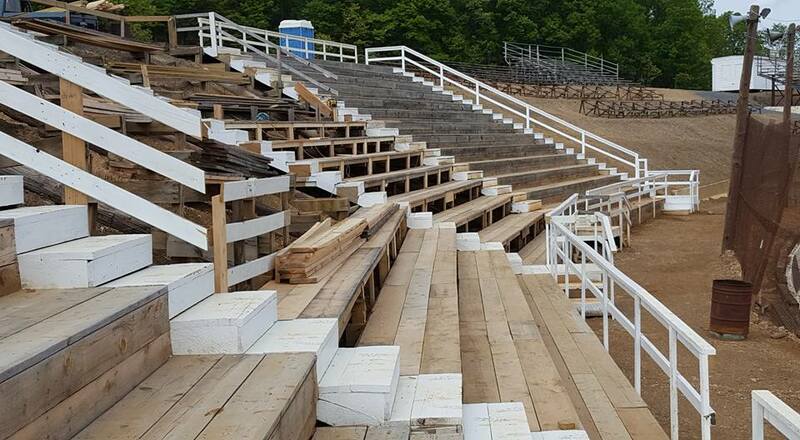 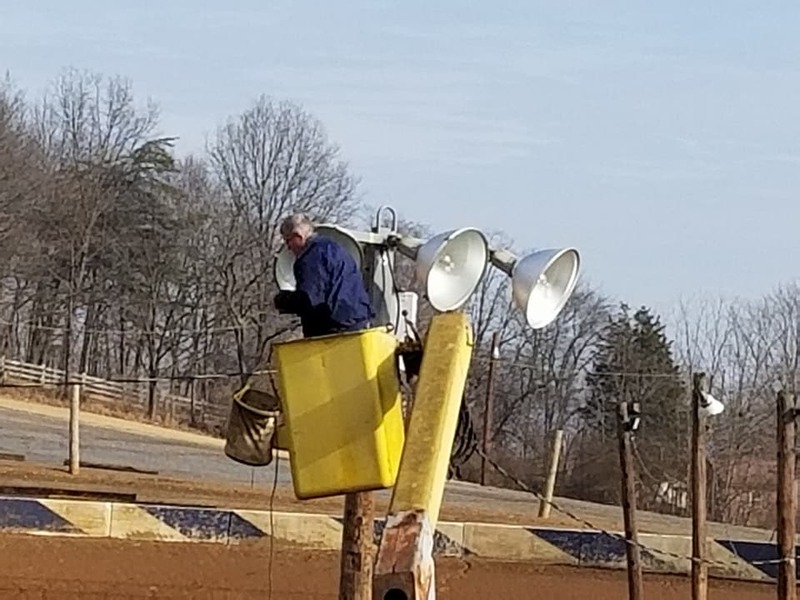 Racing announcer Mike Donald gives you an inside sneak peak of what has been going on here at Path Valley Speedway during the off seasons over the past several years. 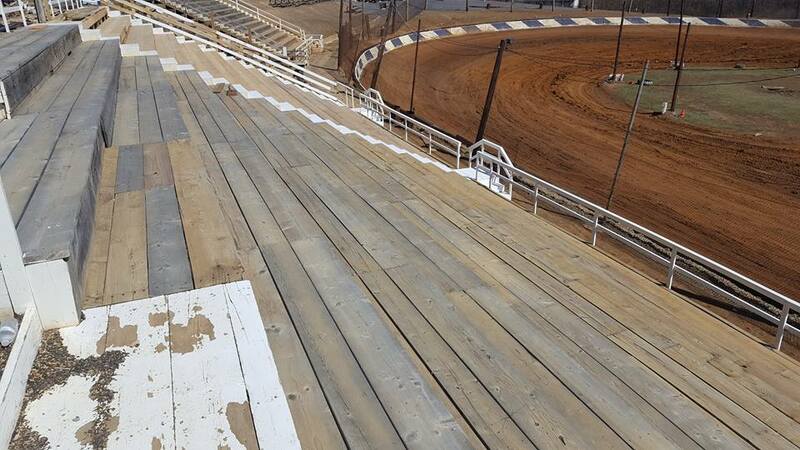 Modifieds this will be a $600 to win feature event sponsored by Amsoil. 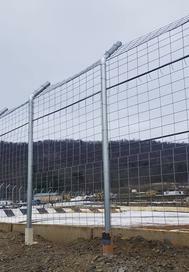 It will also be the Bedford/Path Valley Modified Shootout weekend with the Modifieds running the previous night at Bedford Speedway. 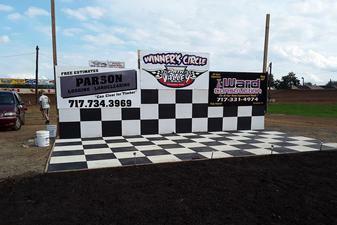 There will be a points fund between the two speedways that will award the top 5 drivers at the conclusion of the shootout.